KUALA LUMPUR (Dec 6): Singapore government has extended its Port Limits off Tuas today, which overlapped the area covered by recent Johor Bahru Port Limits extension. In a statement today, Singapore Minister for Transport Khaw Boon Wan said his country’s new Port Limit extension is well within Singapore Territorial Waters, and was done gazetting Maritime and Port Authoirty of Singapore (Port Limits) (Amendment) Notification 2018, which takes effect immediately. “Since at least 1999, Singapore has been exercising its jurisdiction in the waters now covered by the recent extension of the Johor Bahru Port Limits. We have been patrolling the area regularly, and protested any intrusions or unauthorised activities. Malaysia has never laid claim to these waters, or protested our actions there. “Now, out of the blue, Malaysia is claiming these territorial waters that belong to Singapore. Without any prior consultations, Malaysia is seeking to alter unilaterally the long-standing status quo in the area,” Khaw said. Khaw alleged that Malaysia has “unilaterally and arbitrarily” extended Johor Bahru Port Limits. “This is a blatant provocation and a serious violation of our sovereignty and international law,” he said. While Khaw said this “violation” of Singapore’s sovereignty is a serious new issue in both countries’ bilateral relations, he remains optimistic that both sides will work together to find an amicable solution to these issues. “While we seek cooperation and friendship with other countries, we must never let other countries take advantage of us,” he said. Therefore, Khaw said Singapore’s security agencies will continue to patrol the said area, and respond to “unauthorised” activities on the ground. “They have so far responded with restraint against aggressive actions by the Malaysian Government Vessels. But Singapore cannot allow our sovereignty to be violated, or new facts on the ground to be created. “Therefore, if it becomes necessary, we will not hesitate to take firm actions against intrusions and unauthorised activities in our waters to protect our territory and sovereignty,” he said. Khaw noted that countries do amend their port limits from time to time, but it must be done in accordance to international law, and without infringing on other country’s sovereignty. The last time Singapore amended its port limits was in 1997. Khaw recounted that in 1979, Malaysia published a map showing the limits of the territorial waters which it claimed, which includes Pedra Branca, as well as on areas at the eastern and western approaches to Singapore. “The boundary lines that Malaysia claimed at the western approach to Singapore intruded into the port limits of Singapore. Singapore protested to Malaysia to reject its claim on Pedra Branca. 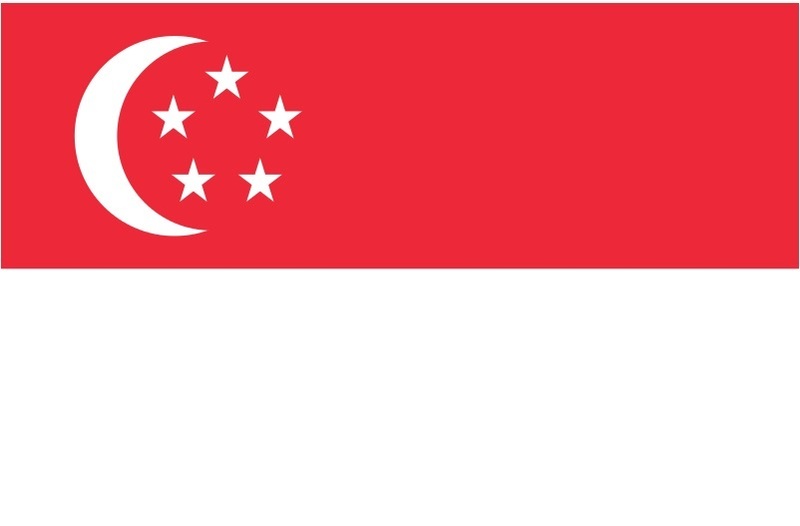 Singapore also stated categorically that these new boundary lines violated Singapore’s sovereignty and were unacceptable to Singapore. “Nevertheless, in 1987, Malaysia went on to publish Johor Bahru Port Limits that followed this claimed boundary line. In 1999, they made slight amendments to these port limits. Since then, for twenty years, the 1999 Johor Bahru Port Limits have remained intact,” he said. Khaw said both the 1987 and the 1999 Johor Bahru Port Limits stayed fully within what Malaysia had claimed as territorial boundary since 1979. Yesterday, Putrajaya issued a media statement arguing that Singapore cannot claim the said area as its territorial waters on the basis of its reclamation works in Tuas. However, Khaw argued that there were no reclamation from Tuas back in 1979. “In 1979, when Malaysia published its map, it did not consult Singapore before drawing its territorial claim line. In fact, in 1979 no reclamation at Tuas had taken place. So the Malaysian unilateral territorial claim of 1979 (which we do not recognise) could not possibly have taken into account any reclamation by Singapore,” he said. “Their new Johor Bahru Port Limits extend beyond Malaysia’s own territorial claim line, and Malaysian ships have crossed this line to enter Singapore waters,” he added. Khaw said he was very saddened by the recent development and feeling a sense of déjà vu. “When I discussed the High Speed Rail (HSR) Project with Minister Azmin Ali, I had a distinct feeling that the young Ministers in Malaysia want a fresh relationship with Singapore, without any past baggage. There is so much we can gain working together. I believe the citizens on both sides of the Causeway also expect the younger leadership of both sides to work together for a brighter win-win future. Click here for more property stories. Are you a real estate agent or home professional? List your properties or portfolio with us for free and get quality leads.